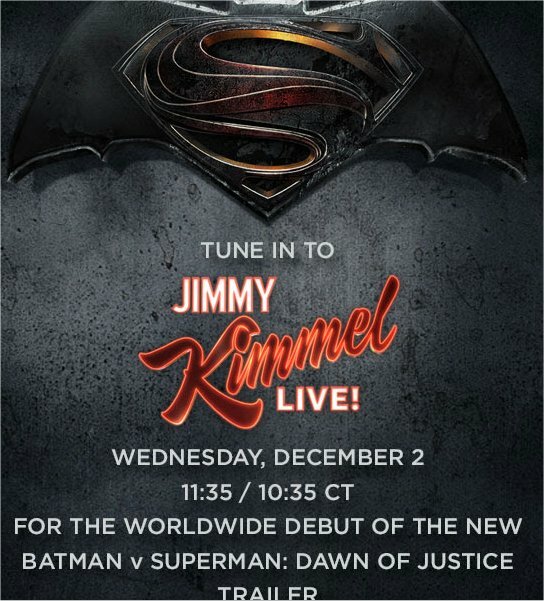 Batman v Superman Trailer to Debut on Jimmy Kimmel Live Wednesday Dec. 2nd! The new Batman v Superman: Dawn of Justice Trailer will debut on Jimmy Kimmel Live! on Wednesday, December 2nd! Don't miss it Bat-Fans! First Look at Mr. Freeze In Costume on Gotham! USAToday posted a great interview with the man who is going to portray Mr. Freeze on Gotham, Nathan Darrow (House of Cards). He gives a lot of insight into his take on the villain. Fans will recall that Mr. Freeze debuted in the comics in 1959 under the moniker of Mr. Zero. The character remained rather one-dimensional until Paul Dini brought a new life to him in the Emmy Award winning Batman: The Animated Series episode, "Heart of Ice", in 1992. The exact episode and date of Mr. 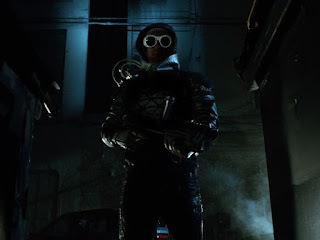 Freeze's Gotham appearance is yet to be announced. Want more Mr. Freeze? Check out our Top 5 Animated Incarnations of Mr. Freeze! 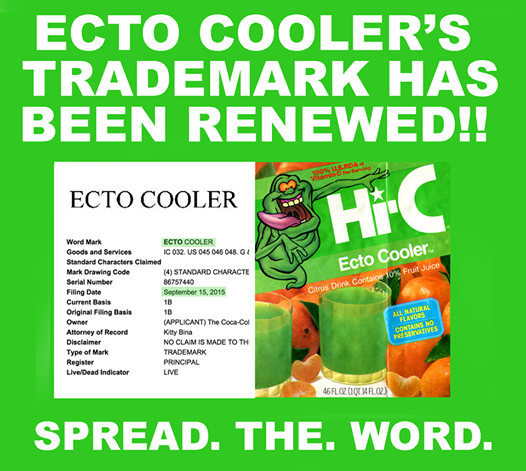 Hi-C Ecto Cooler Is Making A Comeback! 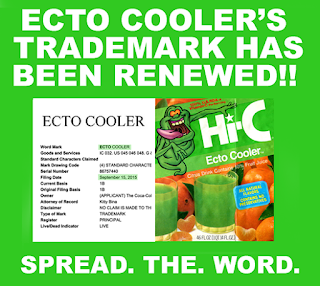 The news is out there, we saw is thanks to the Resurrect Ecto Cooler Facebook page...Coca-Cola has renewed the Ecto Cooler trademark! Will we see the legendary drink by the time the Ghostbusters reboot comes out next summer? 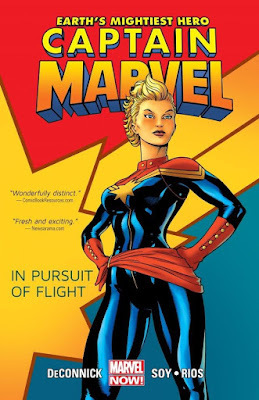 The future is looking bright...and honestly..its about time! 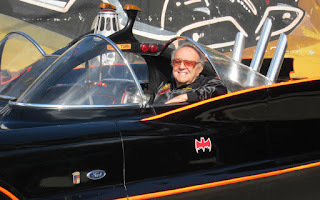 We here at Legions of Gotham are sad to announce the passing of a Batman legend, the King of the Kustomizers, George Barris. 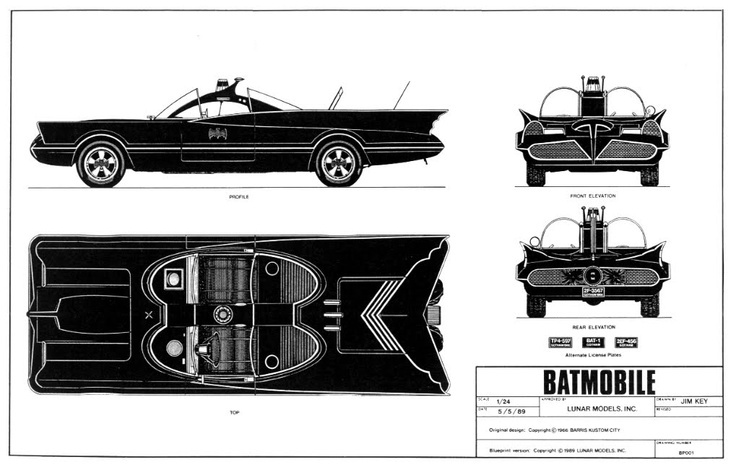 Fans will remember Barris as the man who fabricated the iconic 1966 television series Batmobile from a Lincoln Futura concept car. The amazing work that Barris did to bring the Batmobile to life on the small and silver screens still endures today as one of the favorite Batmobiles of fans everywhere. "Sorry to have to post that my father, legendary kustom car king George Barris, has moved to the bigger garage in the sky," Brett Barris wrote. "He lived his life the way he wanted til the end. He would want everyone (to) celebrate the passion he had for life and for what he created for all to enjoy." Our deepest condolances to George's family and friends, 1925-2015, R.I.P George, we can't thank you enough for the memories.